On this edition of Priority, we are visited by the inspiration Sanchez Tanniehill. 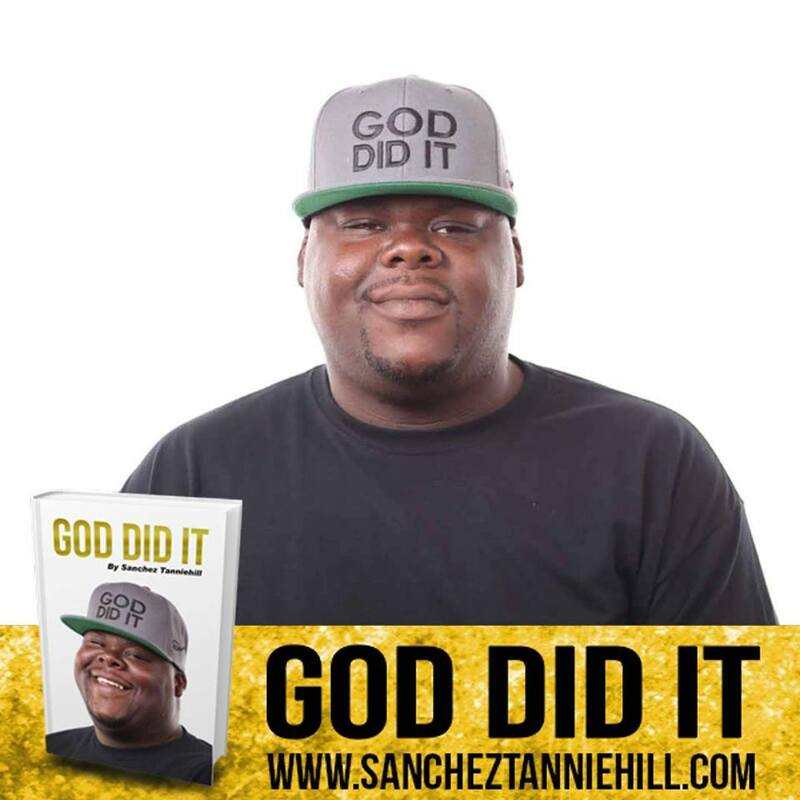 Hear a little bit of his story, a portion of his song ("God Did It" on Itunes and Google store), and discussions on his new book God Did It.Truly a man whom God has done amazing things with. Posted on August 27, 2018 by Greg Davis.